Race will be held on February 16, 2014 in Boston, Massechusetts. Race qualifiers are determined based on race time at CIRC in the 2000m events. 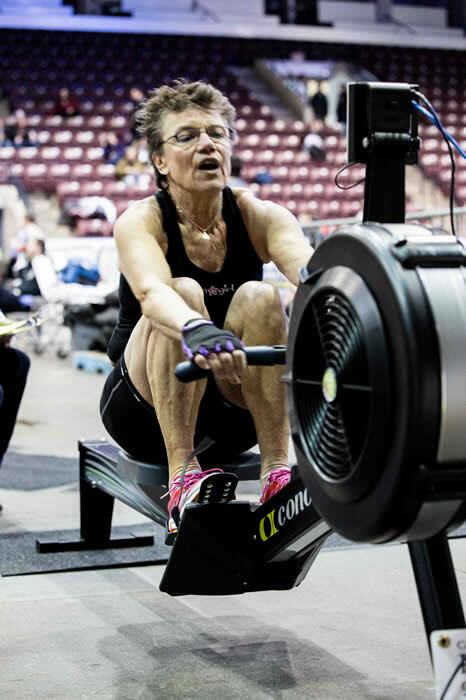 For Masters and Sr Events the age of the competitors is as of February 16, 2014. * Qualifiers Awarded prize of Airfare to Boston courtesy of Concept 2 CTS. Qualifying times are calculated based on 5% of the previous year's winning times at the Worlds. 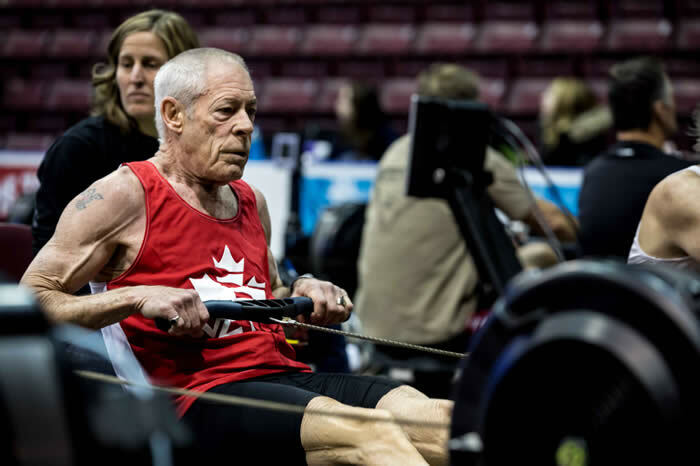 For more information on the World Indoor Rowing Championships click here.